These prices are from the Chicago, IL/Hammond, IN ad. Click here to see your local ad! Prices may vary by location! Food4Less doesn't have a coupon policy on their website, but CLICK HERE for the policy they emailed me. If you're interested, you can contact their customer service when you CLICK HERE! 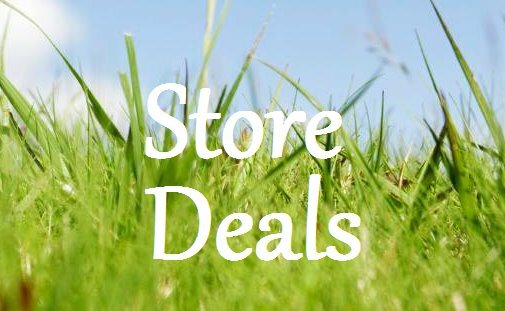 Find printable coupons at Coupons.com, RedPlum, Kellogg's, Hopster, Grocery Coupon Network, and SmartSource for even more savings! 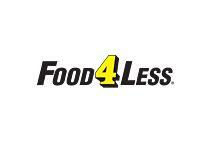 Food4Less participates in the Ibotta and Checkout 51 e-coupon programs!! Be sure to to sign up! Tyson Chicken Drumsticks or Thighs, $0.99/lb WOW! Coke, Diet Coke or Sprite2 L, $0.99 each when you buy 5 WOW! Pepsi, Diet Pepsi or Sierra Mist24 pack 12 oz. Cans, $4.99 each when you buy 2 WOW! FINAL COST: As low as $0.92 each WOW! FINAL COST: $0.44 each WOW! FINAL COST: As low as $1.99 with coupon and Ibotta rebate!! WOW! FINAL COST: As low as $3.99WOW! FINAL COST: $1.29 each WOW! FINAL COST: $2.99 each WOW! $1/1 Always pad printable CLICK HERE and create/sign in to your coupons.com account (upper right corner). Hoover over your name in the upper right corner, click on "Your Profile," change your zip code to "77477" (Texas) and save your changes. 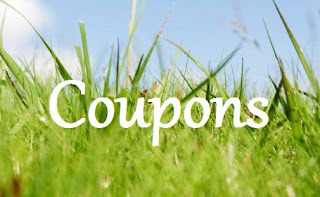 CLICK HERE and look for the coupon under the "Personal Care" category!! 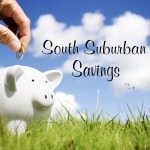 be sure to "like" South Suburban Savings on Facebook or follow SSS on Twitter!